Spring and Summer are usually spent with a fair amount of "estate sale" shopping. This year I made it to only one estate sale and my favorite antique shop where I found this beautiful vintage toy sewing machine. The estate sale was a good one! 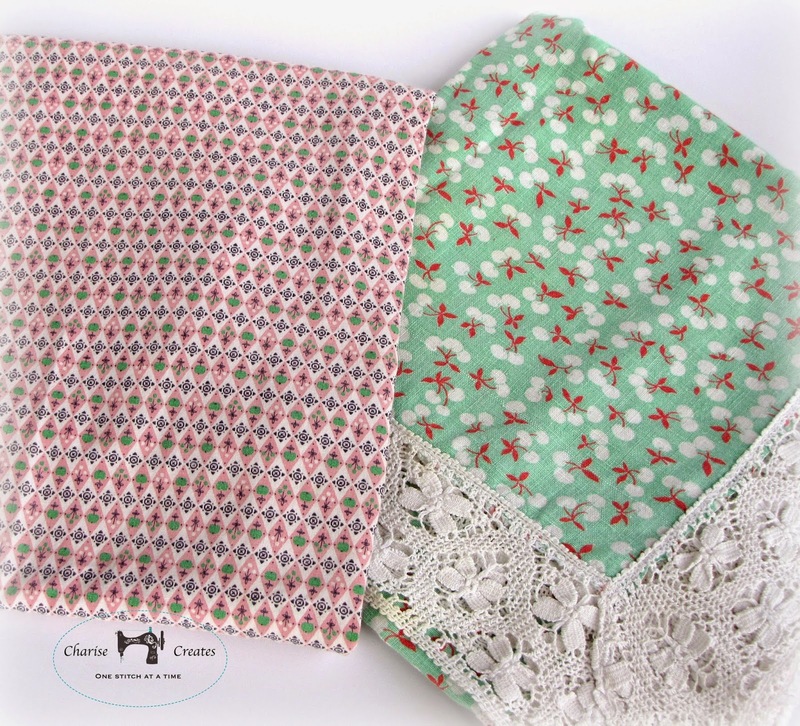 Most of the items were fabric - napkins, tablecloths and a bit of fabric. I picked up a few of my absolute favorite items. 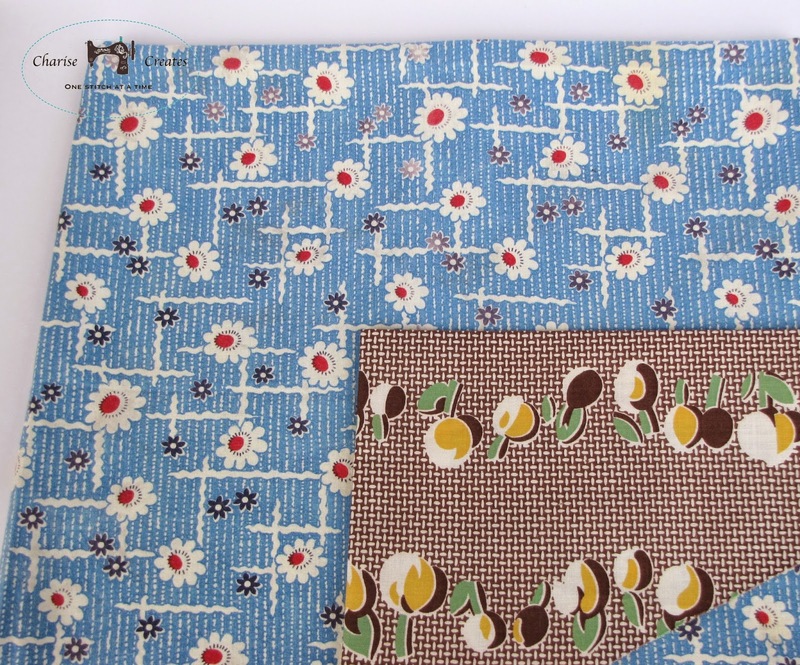 These are some lovely vintage fabric pieces. 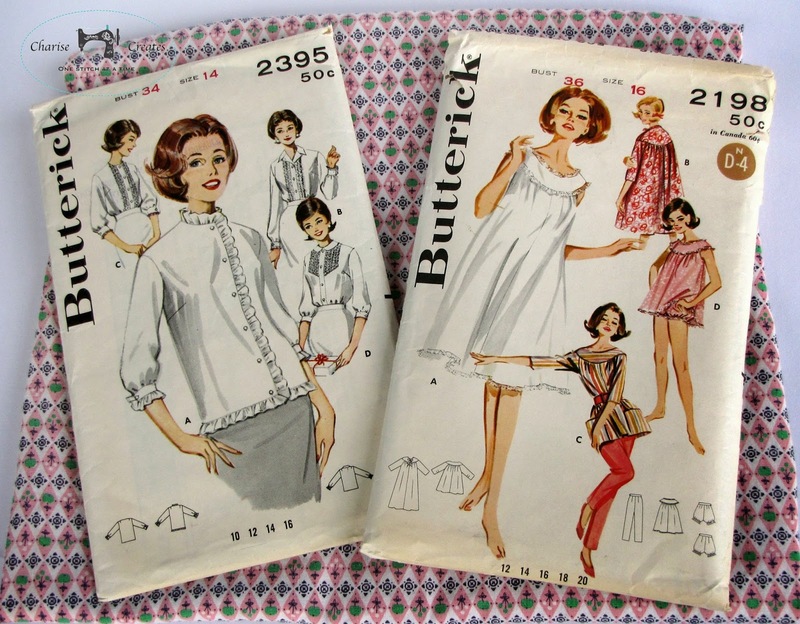 I also picked up these cute vintage patterns! Gotta love the 60's! I have been organizing and cleaning in preparation for school starting this Wednesday! It is bittersweet - I will miss my rascally boys but it will also be nice to have more time for my design work! Oh, the sewing machine is so sweet!! 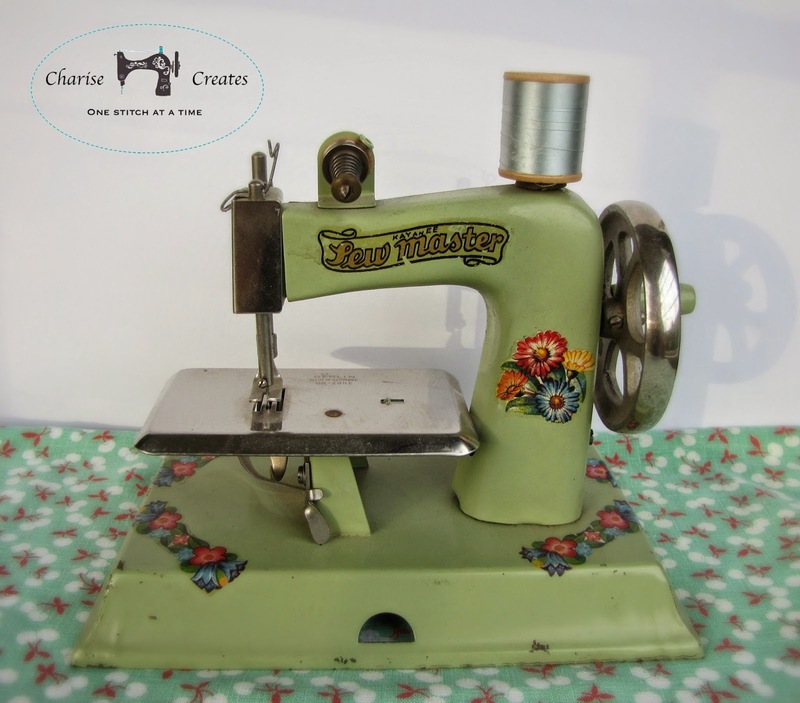 What wonderful vintage sewing finds! You have me in the mood to sew now. Can u use it or is it for viewing? Either way win-win!